Busy mum? How Private Yoga Could Help You! 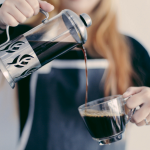 Home » Busy mum? How Private Yoga Could Help You! Renata arrived at my house mid-week during my daughter’s nap-time…perfect! I don’t have a huge amount of space in my house but all we needed was room for two yoga mats, so after clearing some toys we were good to go. As soon as Renata put on some relaxation music and started talking me through some gentle breathing exercises in her soft Polish accent it didn’t take long for me to get in the relax zone! To be honest I didn’t give Renata a lot of direction about what I wanted out of the class. I have done a few yoga classes here and there over the years but nothing consistent, I tend to focus more on weight and HIIT training. It was then pretty obvious to me that Renata pays a lot of attention to her clients, because after a short time of moving through a series of poses she had identified that I hold a lot of tension in my shoulders and that I had the strength to do a couple of intermediate level manoeuvres. In terms of exercise classes nothing really beats that level of attention and customisation! 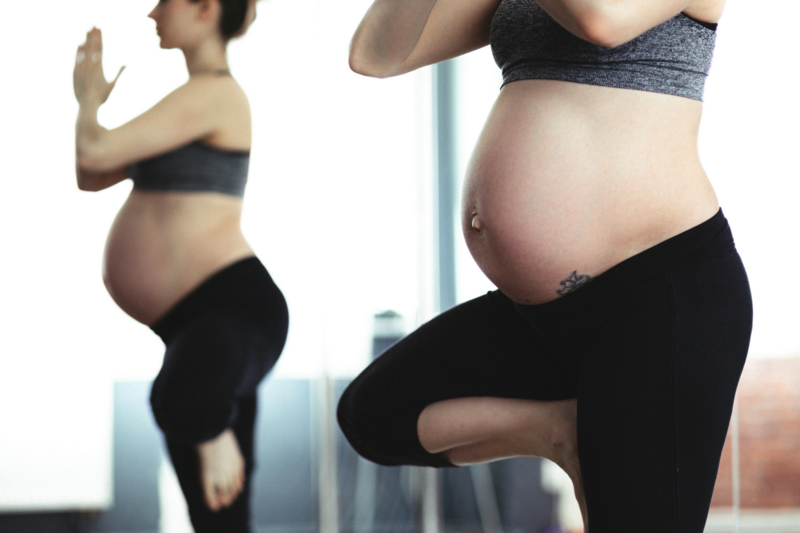 The importance of ‘checking in’ with a qualified fitness instructor and/or women’s health physio during pregnancy and the postnatal period can not be overstated. As cliched as it is, everyone is different when it comes to fitness levels, structural issues, and birth experiences, requiring an individualised exercise plan. That said, Renata doesn’t just offer yoga as a fitness program, she is happy to tailor a program geared towards relaxation and meditation, particularly for mums who are struggling with sleep deprivation and exhaustion. The benefits of yoga are well known and can include increased strength and flexibility from holding poses (asanas), and a reduction in muscle pain, tension, stress and fatigue due to improved blood circulation, reduced muscle tension and the act of focusing the mind on the breath, which combines to soothe the nervous system. 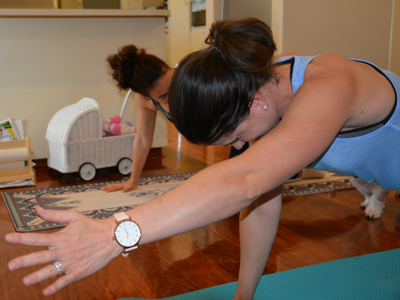 In her postnatal classes, Renata particularly focuses on core strengthening, release of shoulder tightness, increasing strength and energy. So if I was to summarise how I felt after our session in one word, it would be…energised! I loved it and would highly recommend yoga to any busy mum!